Coolshop. se offers games, toys, beauty, accessories, clothes, electronics and everything you need for your home and garden. 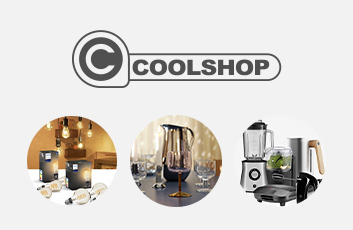 Simply, Coolshop.se have a wide range of products.